It's easy to plan meetings or events when there are few people and resources involved. But when either the number of people or the required resources grows, planning can quickly become difficult and execution even more so. Therefore, effective collaboration and communication becomes essential. Likewise, successful product development depends greatly on collaboration among the many individuals and teams involved, including systems, software, electrical and mechanical engineers and others such as the engineering director. They must all understand and work toward the project's requirements, which is the thread that connects all project stakeholders and teams with common objectives. Requirements also create a link between development teams and customers, suppliers and business partners. Ultimately, requirements define a product designed to satisfy a customer need or marketplace demand-- so they must tune into those needs and demands. For industrial product development, the requirements-engineering process helps companies manage complex requirements, improve team collaboration and ultimately produce high-quality products more cost-effectively. 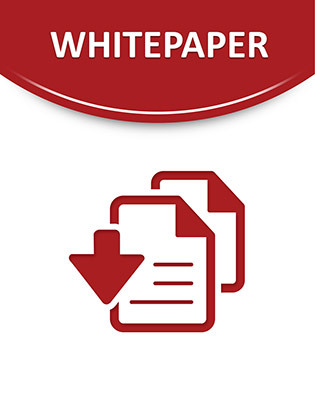 This white paper explores requirements engineering and its groundbreaking role in product development and engineering for the industrial segment. It discusses the best practices and benefits of requirements engineering, and how automotive manufacturers can overcome today's quality and cost challenges using those best practices supported by IBM solutions. Several case studies illustrate how automotive original equipment manufacturers (OEMs) and industry suppliers have used Telelogic® DOORS® software from IBM to help improve communication and collaboration through the requirements-engineering process. As a result, these organizations can boost productivity, increase time and cost savings and create higher quality end products.